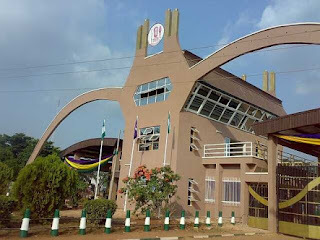 UNIBEN GIST: Uniben Jupeb application for 2016/2017 closes tonight- See details!!! Uniben Jupeb application for 2016/2017 closes tonight- See details!!! Board (JUPEB) of the University of Benin that the application for the programme closes today January 1st, 2017 @ 23:59:59. The General University Admission Requirements that apply uniformly across the faculties as well as the Specific Faculty Admission Requirements are displayed on the University websites: https://uniben.waeup.org or uniben.edu To qualify for the entrance examinations into the various Pre-Degree Studies, candidate must satisfy the stated general and specific requirements for admission. All applications should be concluded on or before Midnight of 12th September, 2016. On uniben.waeup.org click on 'Login' (top right of the front page). More details will be brought to you later via this platform.